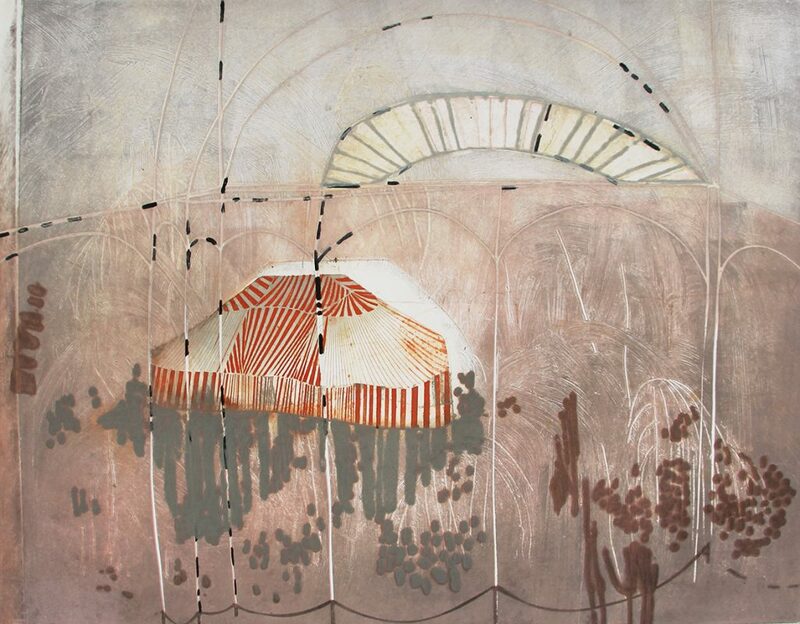 Katherine Jones is a British printmaker and painter. 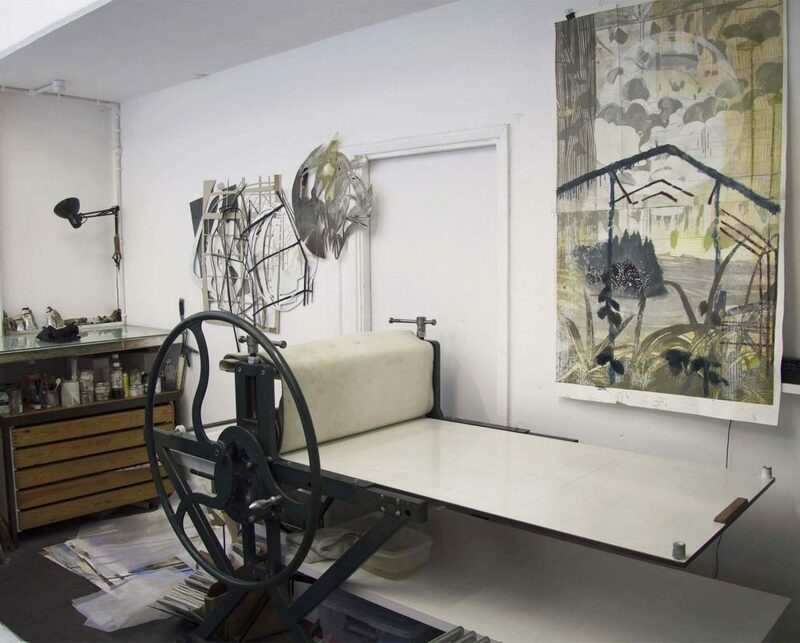 Her work revolves around a of perceptions of safety and danger focusing on ordinary objects, spaces and buildings as a framework to begin to question these nebulous themes. 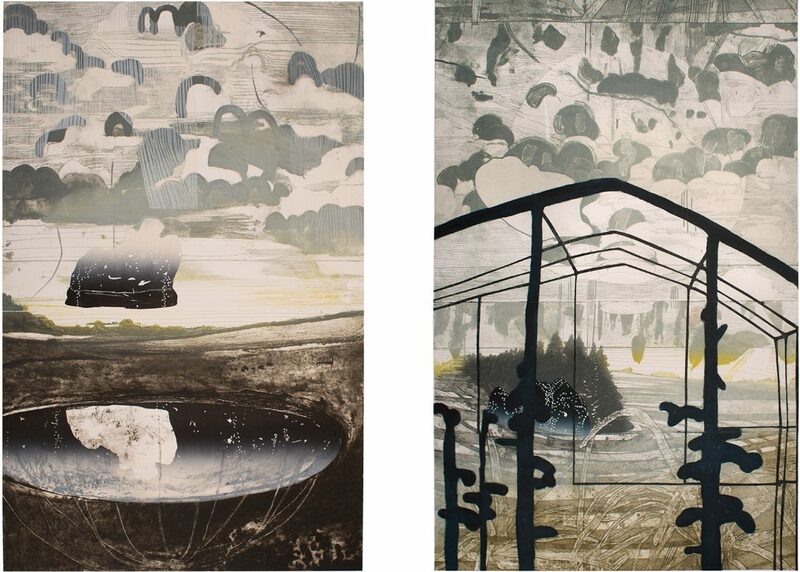 Her approach to the work, which combines traditional forms of intaglio and relief print, is direct and painterly.